Hello and welcome! 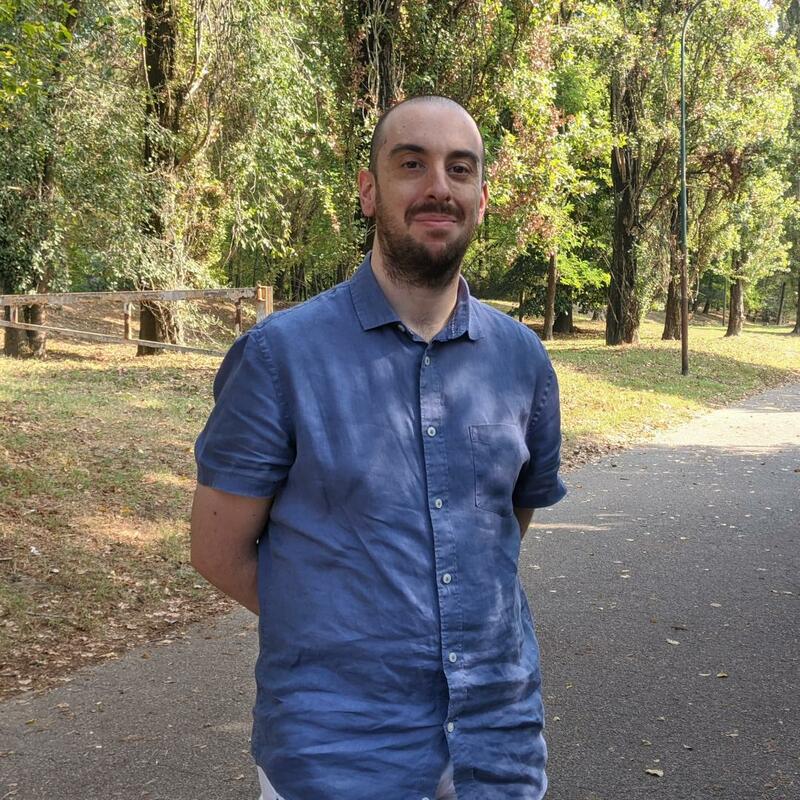 I'm Federico Dossena, a young software developer living in Italy near Milano. This is my personal website and portfolio: here you will find my projects, my blog and something about myself. Most of my work is open source. I hope you find something useful. Enjoy your stay! You are using an old or unsupported browser, so the site is in Basic mode, which provides only limited functionality and doesn't look very good. Consider updating it as soon as possible to something more modern like Mozilla Firefox.